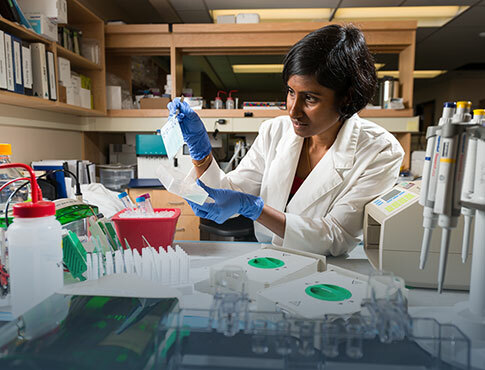 Dr. Alli Murugesan received the 2018 Mitacs Global Impact Entrepreneur Award for her groundbreaking discoveries in cancer research. 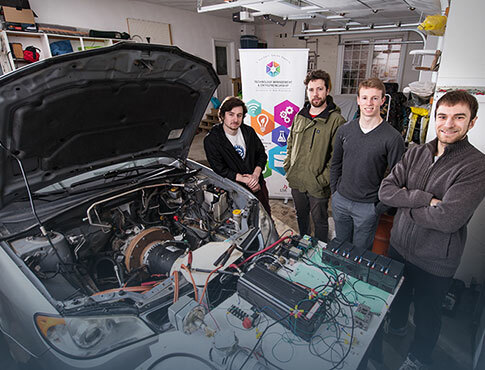 Four students at UNB have developed a way to quickly and cheaply convert gasoline-guzzling vehicles into electric-powered ones. 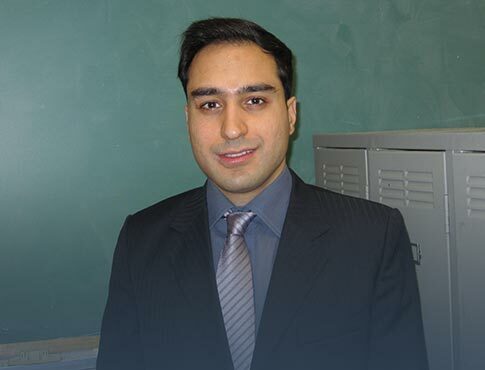 A UNB researcher who is examining ways to monitor prescription safety for elderly came out on top at NBIF’s R3 Research Innovation Awards. 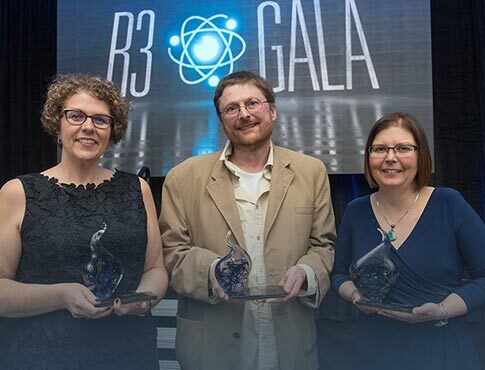 Four UNB researchers hailed as among Canada’s top emerging innovators. 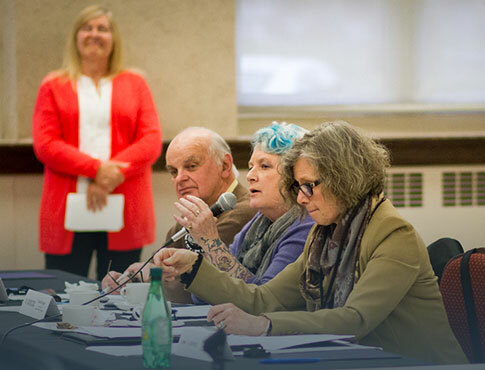 NB’s finest researchers and trainees pitched patient-centered research project proposals, similarly styled to the popular TV show Dragon’s Den.